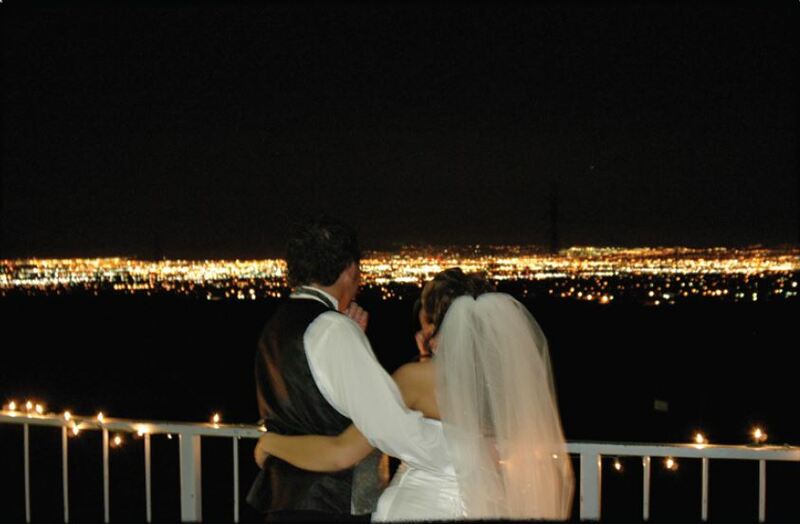 The Overlook at the Ridge Reception Center, located on the top floor of the clubhouse at the new Ridge Golf Club, is a breath taking Utah wedding venue. We just had our wedding at Overlook at the Ridge and everyone loved it. Definitely recommend this place. I honestly cannot say enough about how great this venue was. I wouldn't change a thing. We are very happy with our decision to have the reception here and wouldn't change a thing! 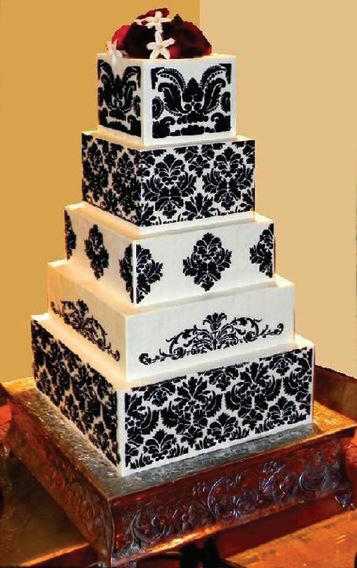 Worth your time to go see this wedding venue. I could not have asked for a more amazing and perfect wedding day taken place here at The Ridge! Get A FREE Brochure from "Overlook at the Ridge"
The Overlook at the Ridge Reception Center is located on the top floor of the clubhouse at the new Ridge Golf Club. 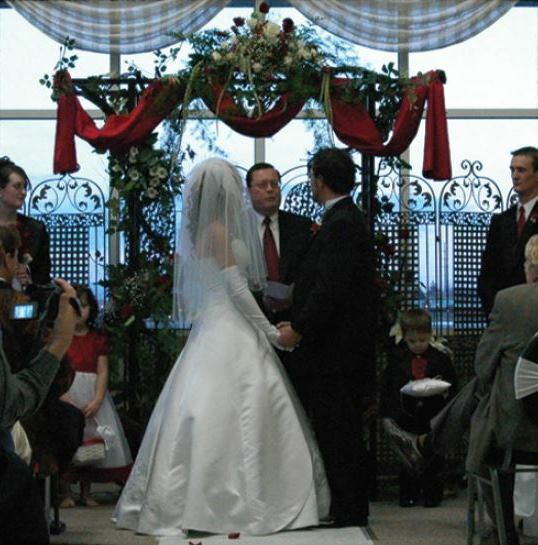 The Overlook offers everything you desire to make your wedding perfect. Nestled in the foothills of the Oquirrh mountains, Overlook at the Ridge allows for breath taking views of the Wasatch Front, downtown Salt Lake City and picture perfect sunsets. Overlook at the Ridge has been elegantly remodelled and tastefully refurnished. With a large Bride’s room, there is plenty of room to prepare for your wedding. The room itself can sit up to 200 people for ceremonies and 150 people for sit down dinners. The new hardwood floor is perfect for dancing. Outside, there is a deck that runs the entire length of the building that can be used for more dining space, wedding lines or to just simply enjoy the view. 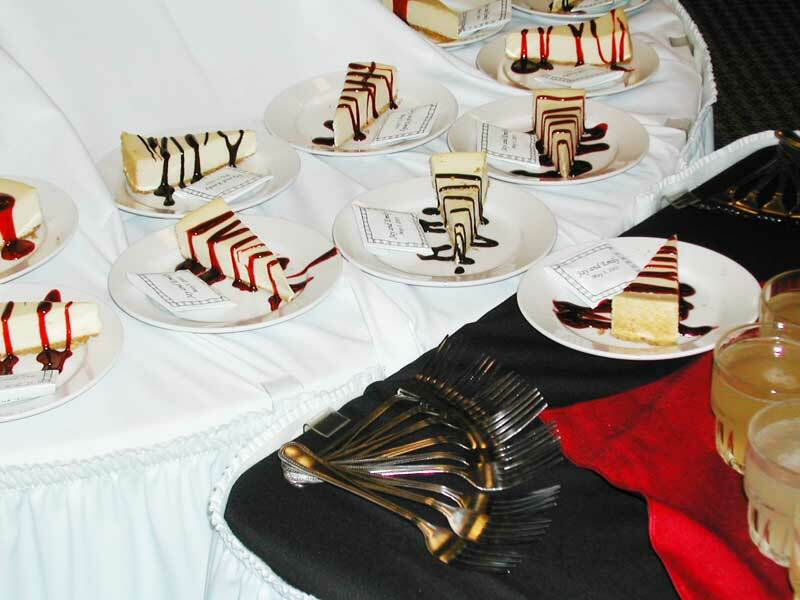 Our catering menu will offer you everything from elegant hors devours, plated dinners to two or three entrée buffets. The friendly staff of hosts and servers will anxiously wait on your every need to make your evening perfect and care free. We look forward to meeting you! The country club experience without the country club price! Please mention this ad when you contact The Overlook at the Ridge Reception Center! We just had our wedding there and everyone loved it. We had so many compliments on how pretty the venue was and how great the food tasted. The staff was awesome and so helpful! Definitely recommend this place. I honestly cannot say enough about how great this venue was. Our wedding and reception was a spur of the moment thing- literally six weeks from deciding to done. The Overlook really stepped up. 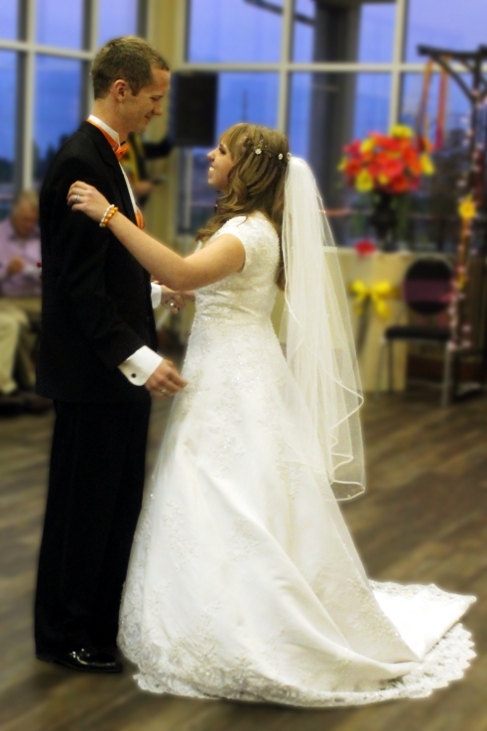 They were very accommodating to our schedules, and made everything smooth, seamless and simple for the bride! The staff was AWESOME! From planning to clean up, everyone was GREAT! The outside scenery is BEAUTIFUL! The value for the money was INCREDIBLE! The catering was AMAZING! 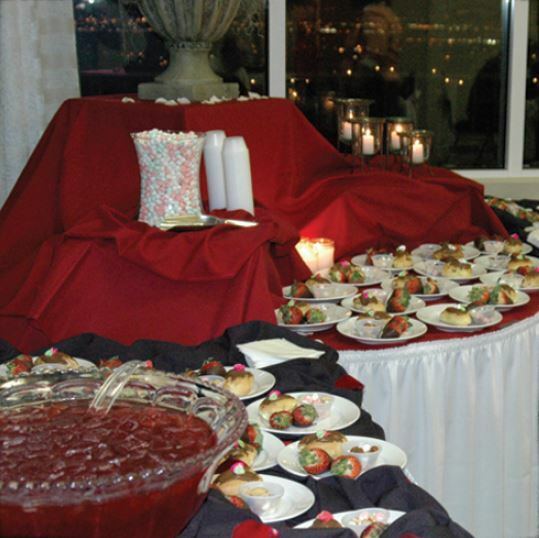 All of our guests raved about the food! If I had the day to do over again, I wouldn't change a thing. 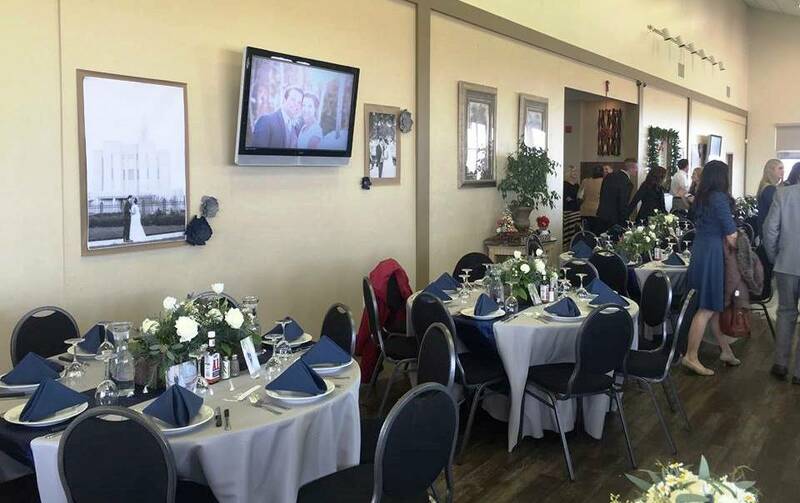 We recently had a wedding reception here at The Ridge. From start to finish the event was flawless. Jeremy Erkkila helped us with all of our planning. He had awesome Ideas and recommendations for everything. We used his referrals for the cake designer and a DJ. Each and every time we had a question, he was there with an answer. The Overlook is a perfect setup. we had 180 guests that managed to fit upstairs. The food line was fantastic. We had compliment after compliment for how great the food was. The location is great too. We took some wedding pictures on site. The servers and staff were helpful too. We are very happy with our decision to have the reception here and wouldn't change a thing! I could not have asked for a more amazing and perfect wedding day taken place here at The Ridge! It is all thanks to the excellent service, hard work, and professionalism we received through out the entire process from the friendly staff. All of our guests were well taken care of, the food was SUPERB and everything was just absolutely beautiful. We received so many compliments on our wedding and how perfectly organized it was all put together! They definitely went far beyond all my expectations!!!! Thank you again Overlook at the Ridge for making our wedding day truly special!